JASPER -- A local woman has been named one of eight finalists for this years D. Susan Wisely Indiana Youth Worker of the Year Award. 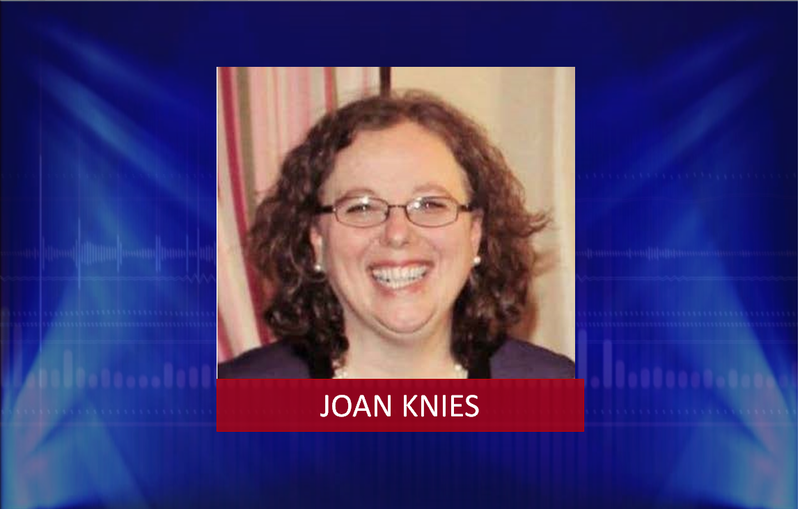 Joan Knies of Jasper works at Crisis Connection. She was selected as a finalist for the award by the Indiana Youth Institute for her ongoing dedication and commitment to serving Hoosier youth. The winner will be announced during the annual Kids Count Conference in Indianapolis on Tuesday. The award honors one exceptional youth worker’s service and commitment to help improve the futures of children right here at home and across the state.